Our Scaff Half Clamps have a shoulder machined onto the mating face which locates into corresponding recesses machined into various Griptech components and stops any rotation of the clamp under load. Pockets are also machined into the mating face to receive a locking pin. 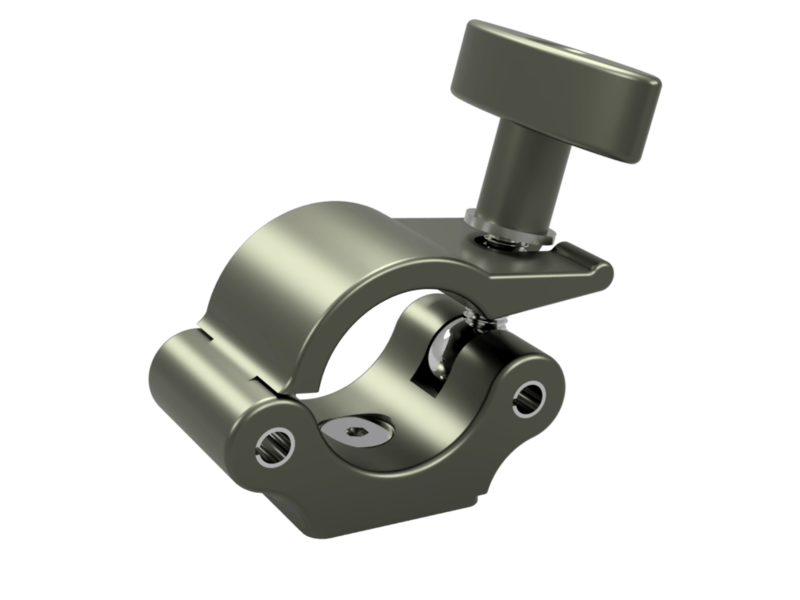 This enables the clamp to be locked off at different angles on the Starter Plates on the Slider rail.